Today the House State Affairs committee voted, on a straight party line vote, to keep the Add the Words Bill from progressing to the full house for debate. It should not have come as a surprise, I suppose. But as I kept listening to the 21 hours of testimony, it was clear that the voices against the bill were voices of fear, and worry and even hatred and anger. The voices in favor of the bill spoke of hope for a safer and better community, they spoke of love and inclusion. Surely fear and hatred wouldn’t win, couldn’t win? I confess I was praying for a miracle. And I heard republicans on the committee speak about how they had heard the stories of pain, violence, and loss. But they went on to say you can’t legislate kindness, and that parents need to teach their children to treat people better, and on and on. And then they ALL voted to kill the bill. My star word this year is “miracle”. And today I did not get the miracle for which I hoped, and for which so many have worked. So I’m pondering my word. I’m compelled to see the word divorced from the outcome I had sought. I know we’re playing a long game. Even this hearing took 9 years to bring about. 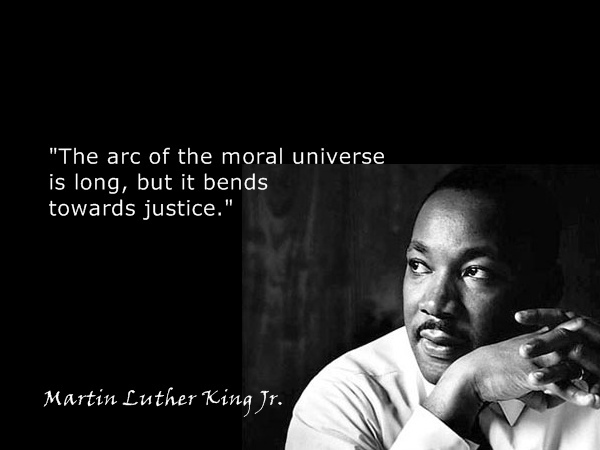 And so we will continue to work, because love and justice must, in the end, prevail. I pray that the stories the republican committee members claimed they heard will stay with them and will work a miracle on their hearts, leading them to support change in the future. I pray that the hatred and animosity they heard against this bill will also stay with them and lead them to reconsider just what a “good Christian perspective” actually is, when it calls people to exclude, to hurt, and to ostracize. Those people living in that kind of fear need a miracle too. How heavy must that burden of hate be to carry every day? I pray for the gay and trans people in Idaho whose legislators chose to let fear of bakers and florists being sued stand privileged over their lives and their safety. I pray they will not lose hope. I pray for their safety and flourishing. I pray they will know God created them good and loves them as they are, despite what the opposition would have them believe. And I’m realizing that miracles may occasionally spontaneously happen, but more often, they come about after lots of work on the ground to change hearts and minds. The parting of the Red Sea may have been a miracle, but for the Israelites who spent generations in slavery under Pharaoh, it was still long in coming. Add the Words may not happen this legislative session, but we’re not done. I’m going to keep working to make this miracle happen. It will happen. And it must. photo by Katherine Jones, Idaho Statesman. DW Trantham signing up to testify. Thank you to so many people who risked everything to testify–your stories did make a difference. They were heard by people all across Idaho and the nation. Thank you for your courage to speak truth to power. It was a beautiful and powerful thing to witness. You were my miracle in this. January 29, 2015 in Add the Words, Idaho Legislature, Reflection.